To make sure that Anna’s skin isn’t developing cancers from the little sun exposure she’s had, we try to monitor her skin all the time. If we ever see anything unusual we would need to make a call to the dermatologist – but thankfully we haven’t needed to make that call yet. We also need to watch her eyes, which are extremely sensitive to UV rays from the sun. 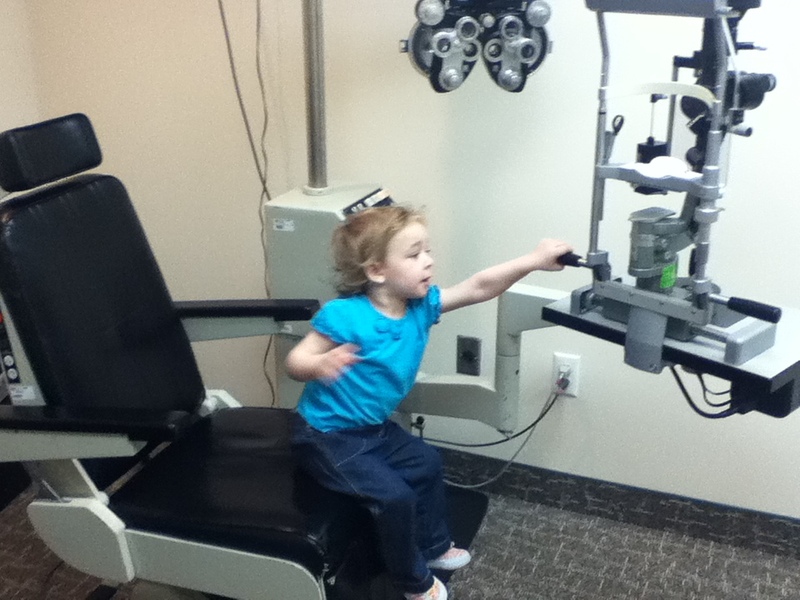 We aren’t experts though, so each year Anna pays a visit to the dermatologist and to the ophthalmologist. 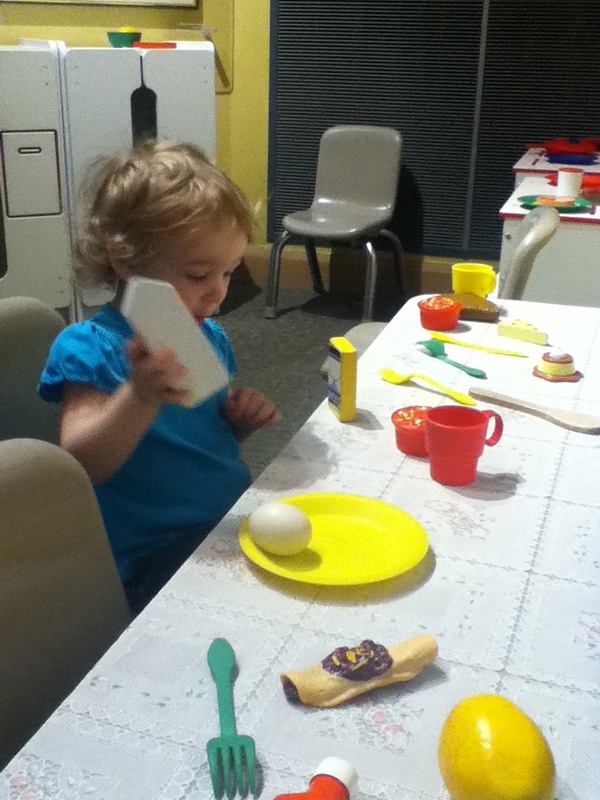 Not long ago we took a trip up to Primary Children’s Medical Center for her two appointments. Anna enjoys visiting new places, even doctors offices, until the good doctors need to hold her still or make her do something she doesn’t want to do. I was a little nervous about the dermatology exam for Anna. We’ve tried to keep her safe, but before we suspected XP she did have a few sunburns and plenty of sun exposure. I fear for a day when that UV damage reveals itself as cancerous. We met our new dermatologist. She’s a wonderful doctor who was positive, hopeful, and grateful to be able to help. We were so happy to find that Anna’s skin looks good. No lesions or anything to be concerned about. It feels good to know that what we are doing to keep her safe is working. The ophthalmologist likewise found no damage to Anna’s eyes. 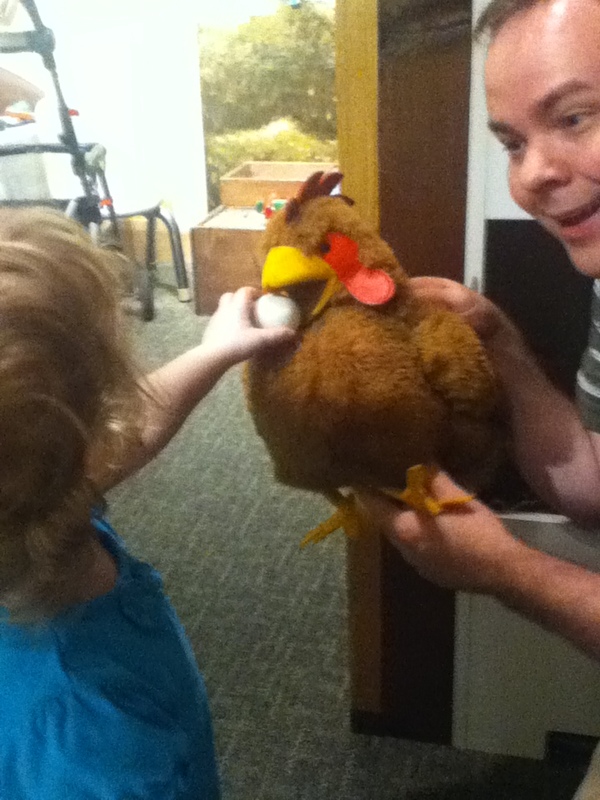 We were so excited, we decided to take a little trip to the LDS Church History Museum, which has an interactive section for kids. 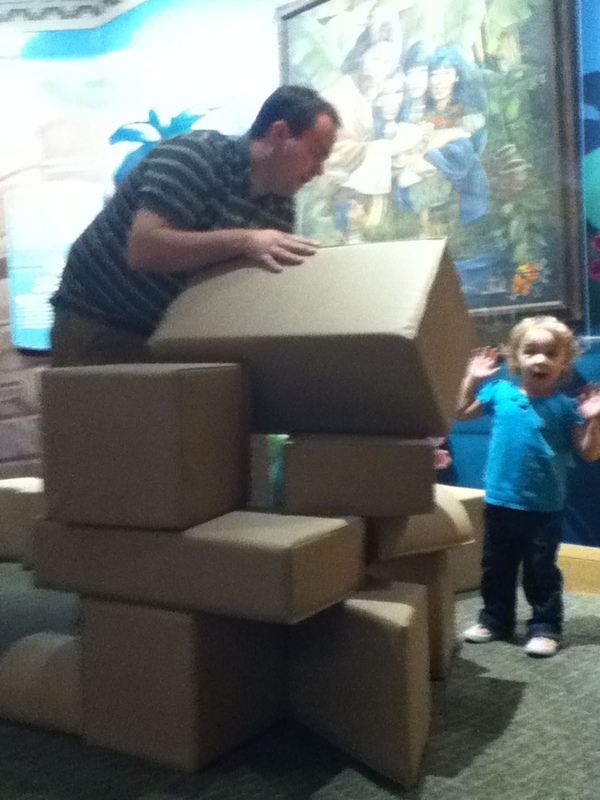 Indoor fun for Anna! 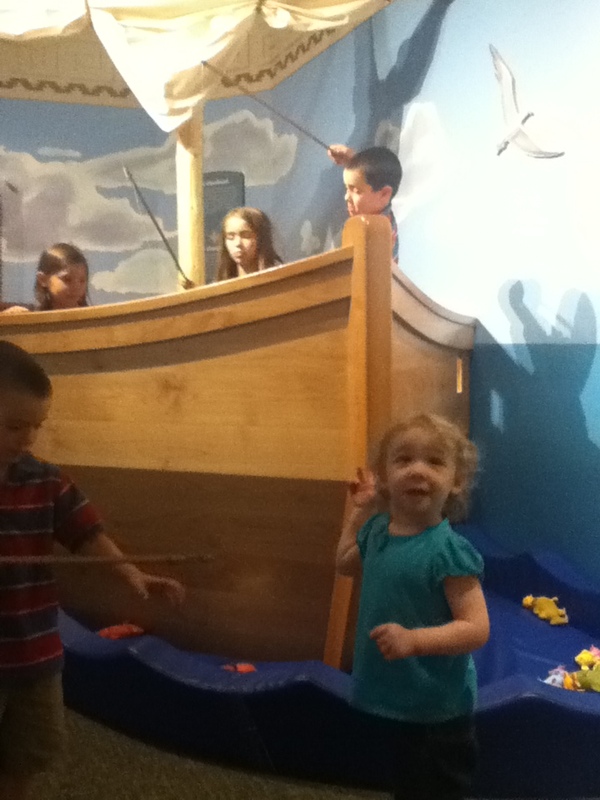 Anna loved the boat and especially the fish. She’s not quite ready for the fishing pole – she just gathered them up in her arms. 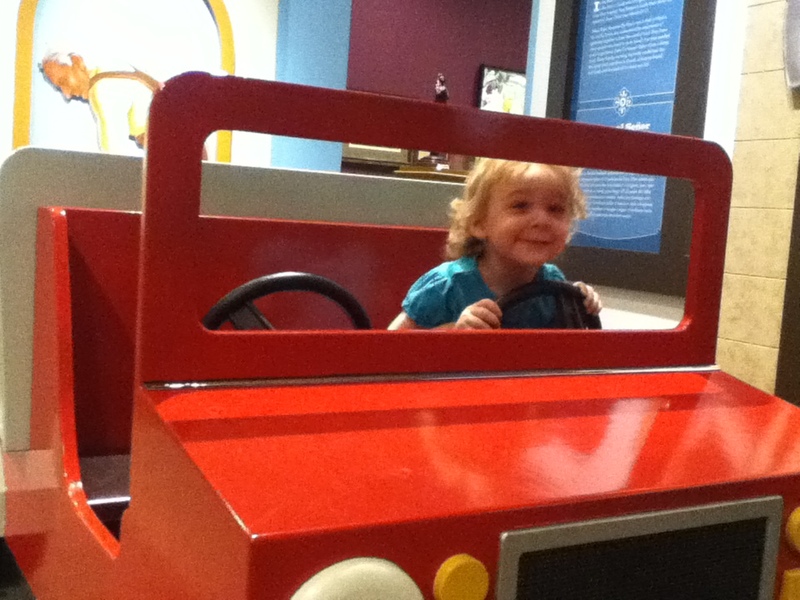 Driving is also very high on the things Anna loves to do! Happy Birthday to Anna Liberty! Last week we borrowed a chair from our neighbors, took a picture of Anna in our living room, did a little editing, and this is the result! 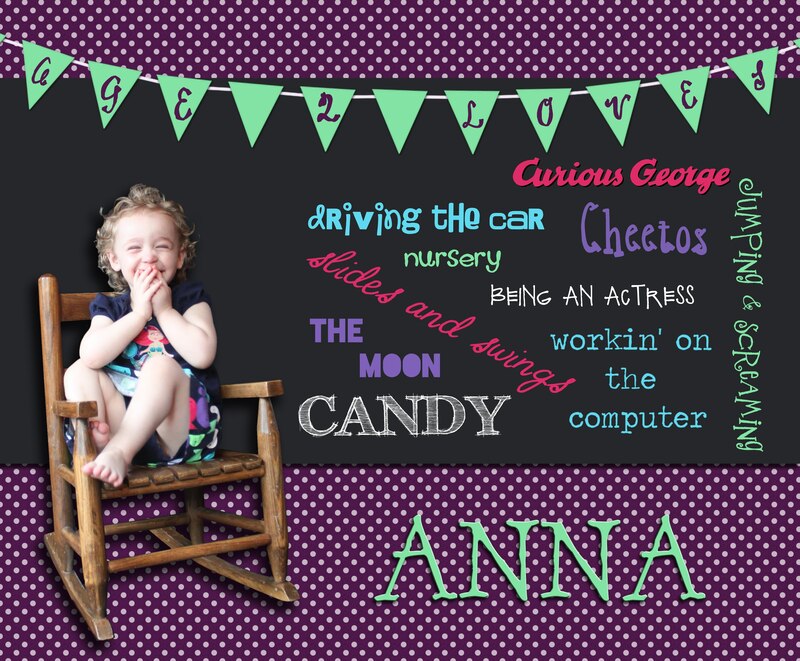 This image is a fun celebration of Anna and her 2nd birthday – including a list of things she loves. Hope you like it! We’ve become advocates of sunscreen – and the FDA has recently made some changes you should know about. This new video from the FDA talks about new steps they are taking to protect consumers from a dangerous hazard of summer: sunburn and its damage to the skin.